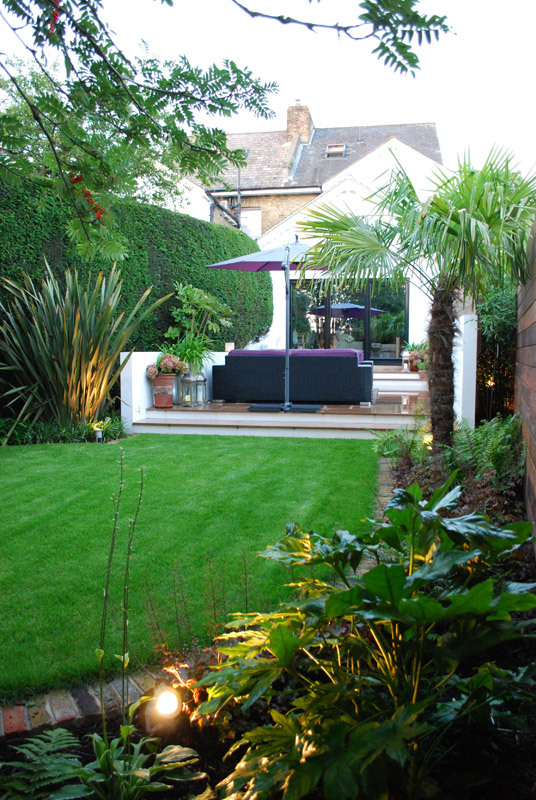 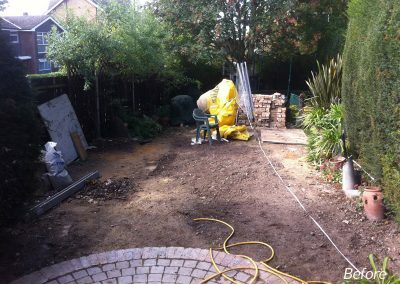 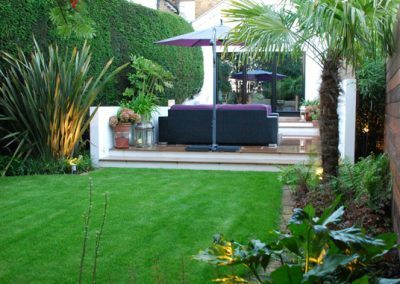 My clients on this project were looking for a modern garden design that incorporated screening, lush planting and a seating area that created a sense of intimacy. 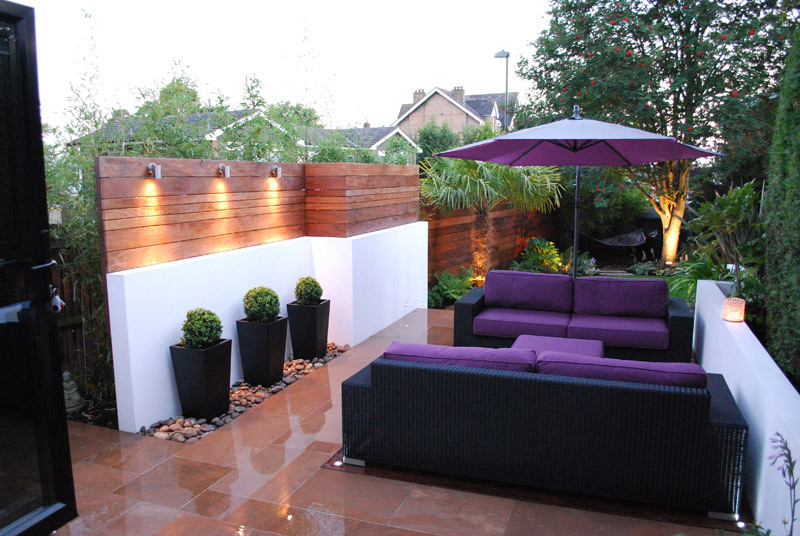 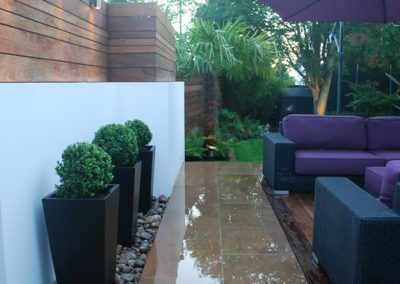 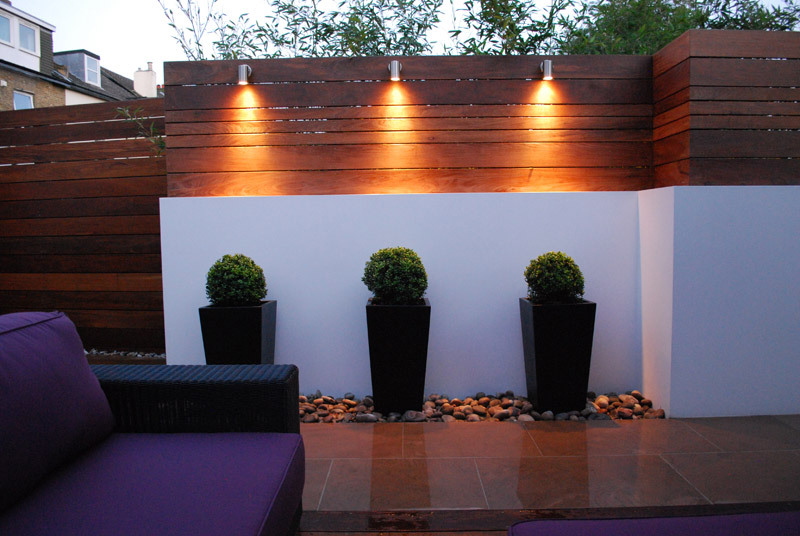 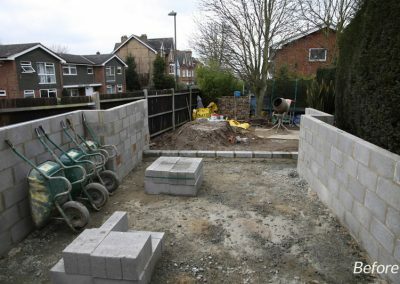 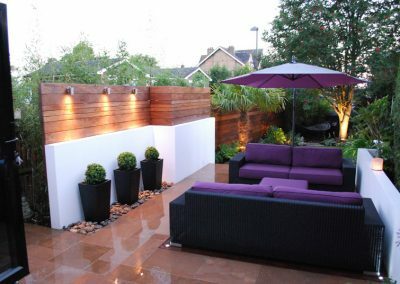 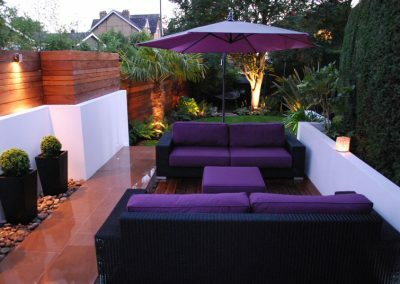 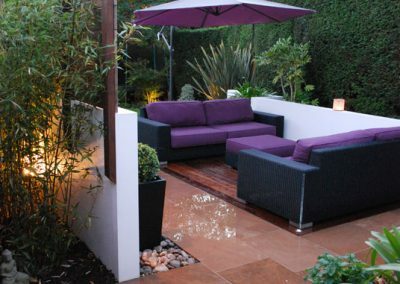 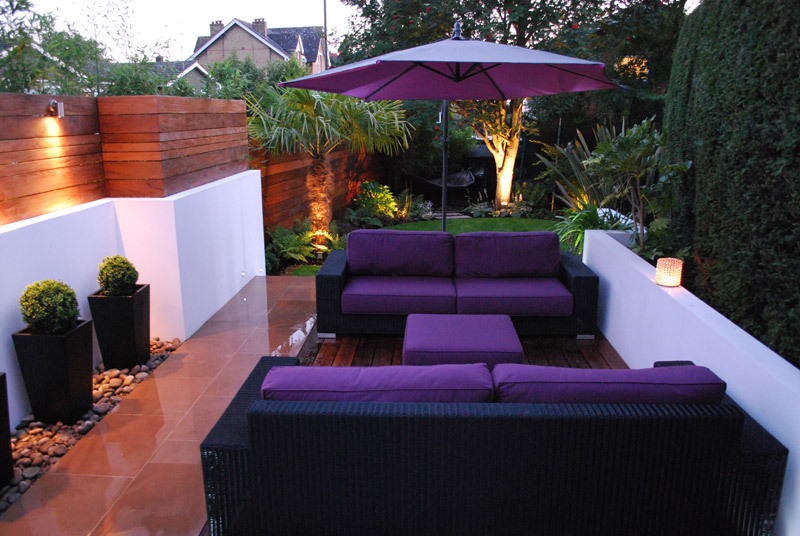 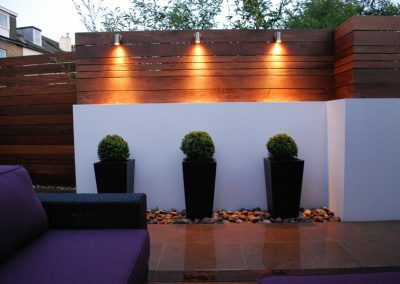 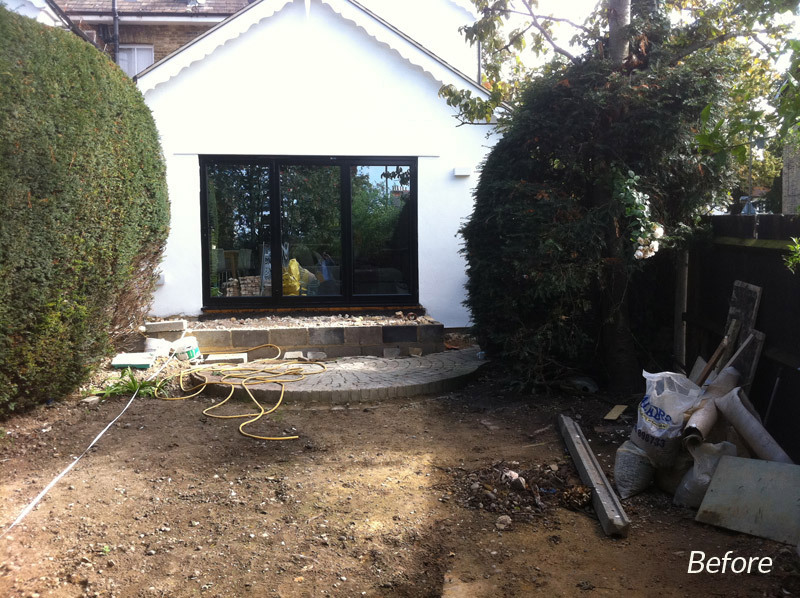 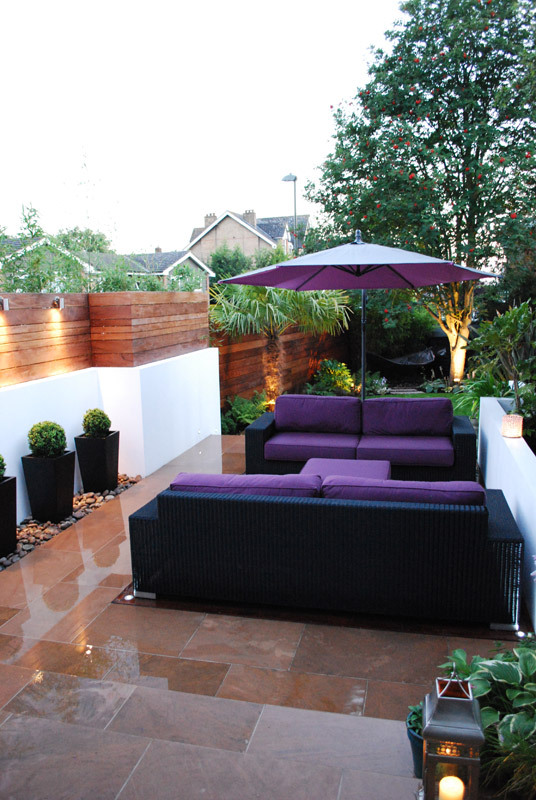 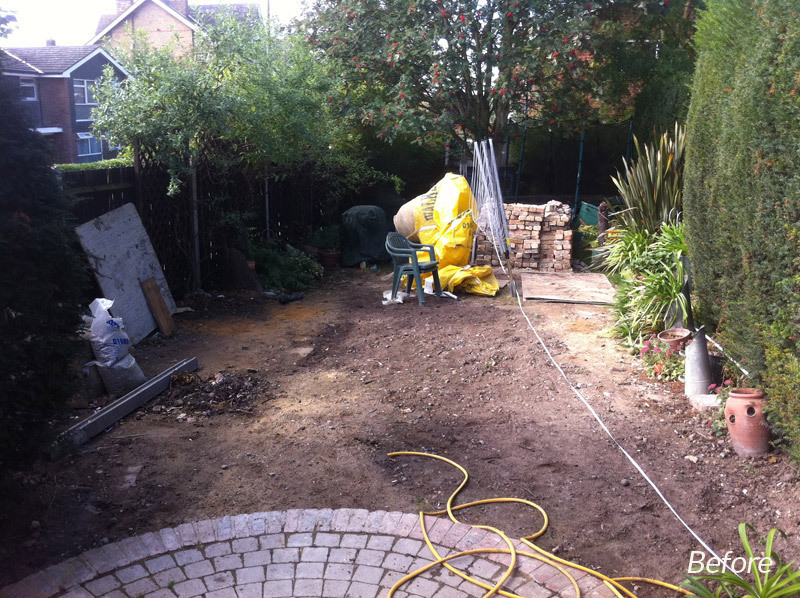 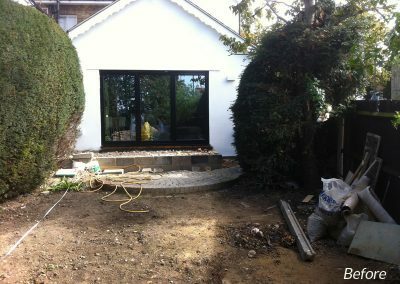 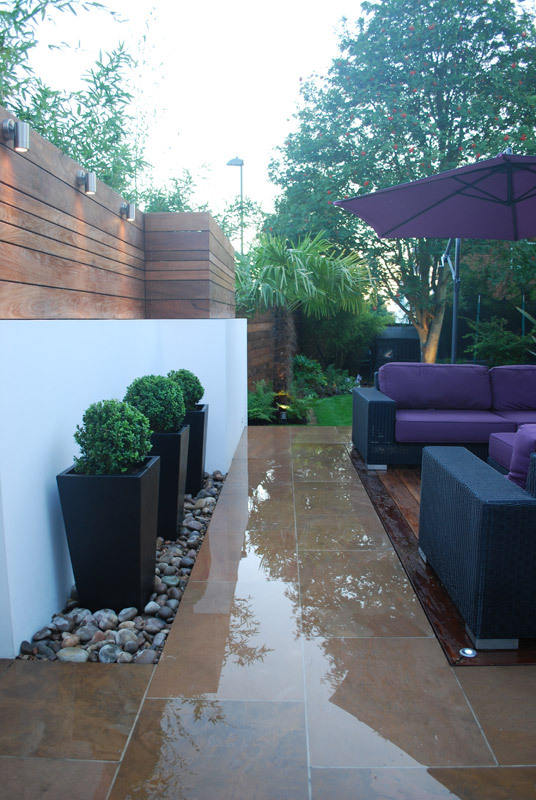 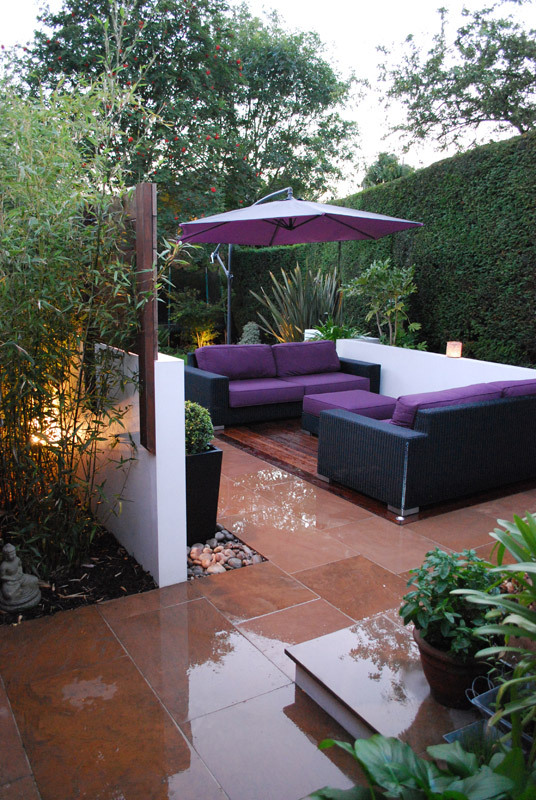 This scheme also shows how important it is to factor in sympathetic garden furniture. 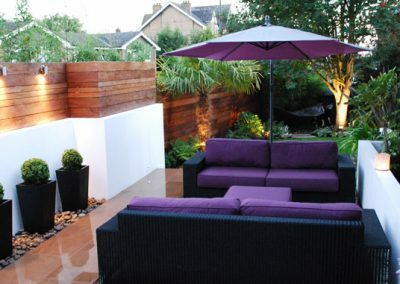 The furniture used in this scheme is high quality Rattan.